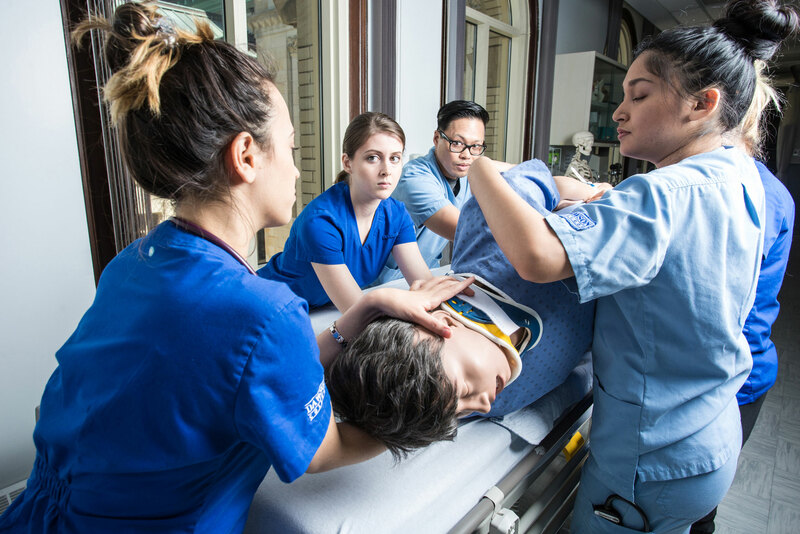 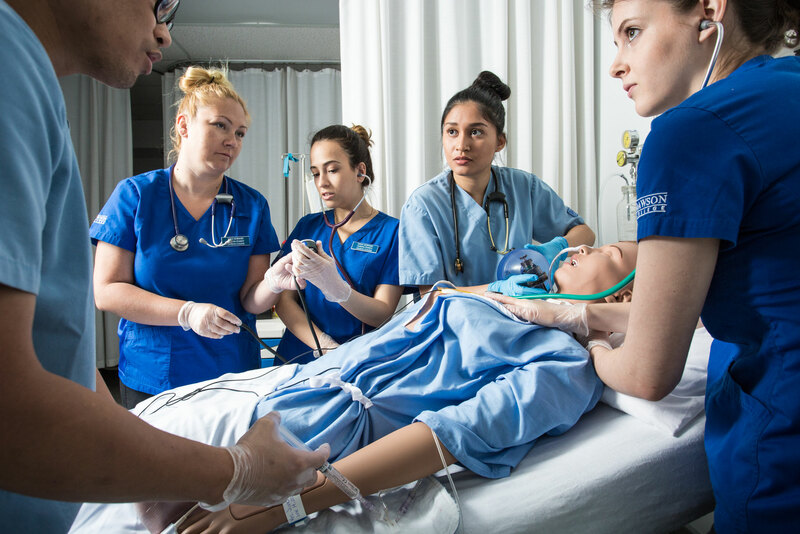 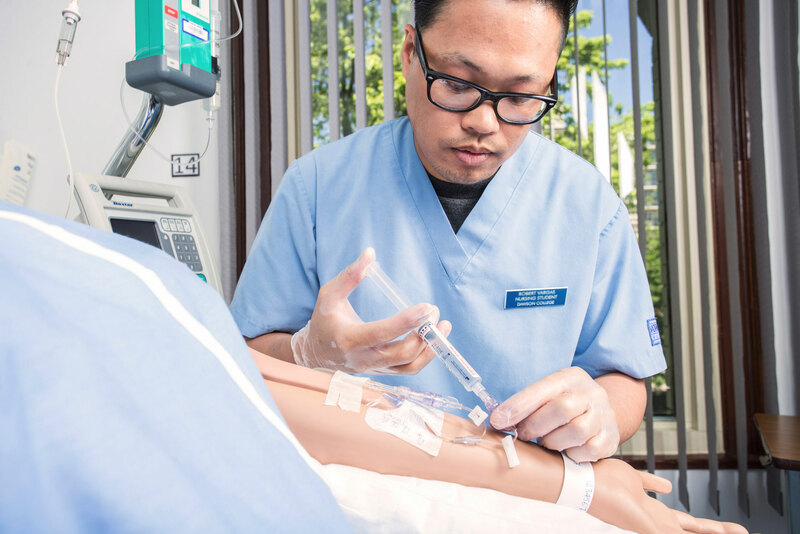 Nursing programs are challenged with preparing new nurses for today’s hospital environment and sicker patients, even as access to clinical hours has diminished. 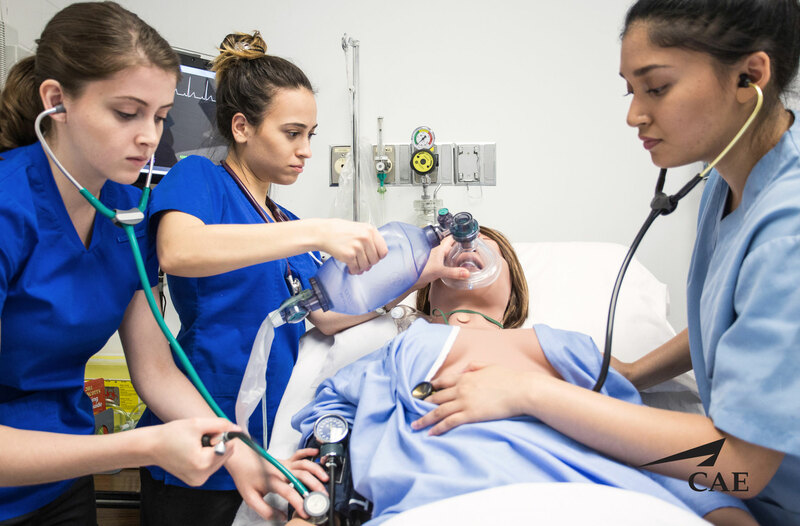 Simulation can help fill the gap by delivering consistent training and helping learners to develop critical thinking skills. 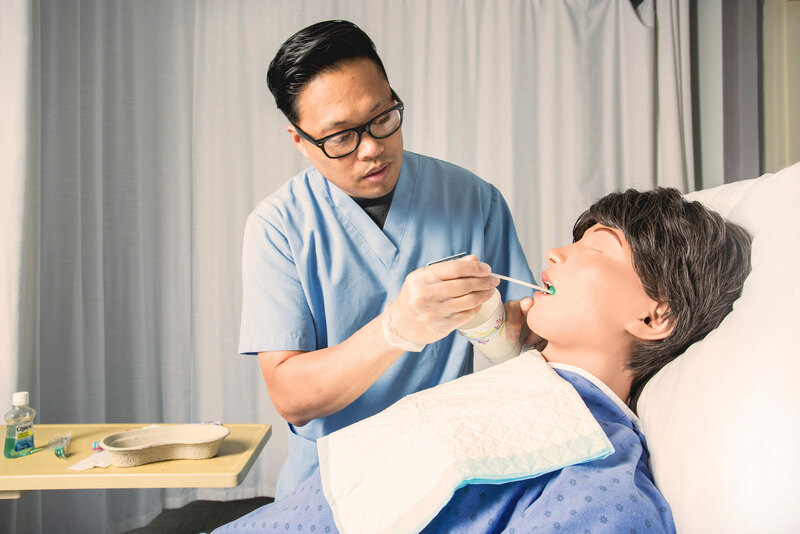 Introducing CAE Juno, CAE Healthcare’s clinical skills manikin and newest offering for nursing programs. 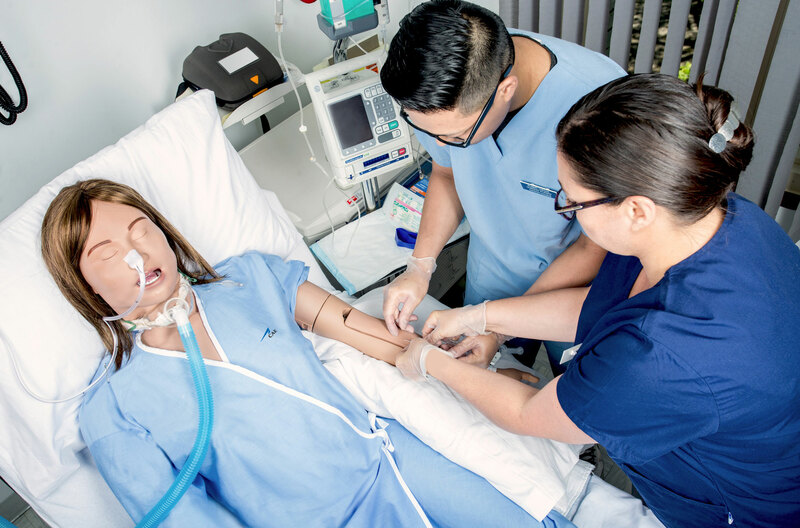 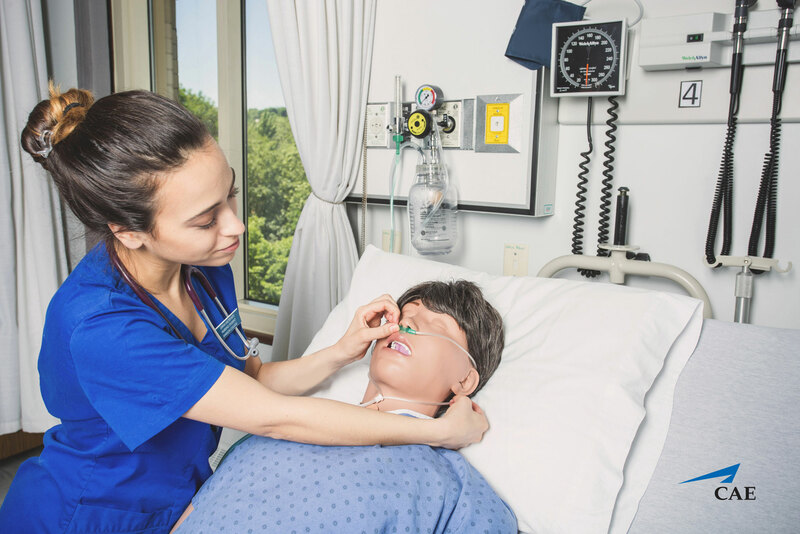 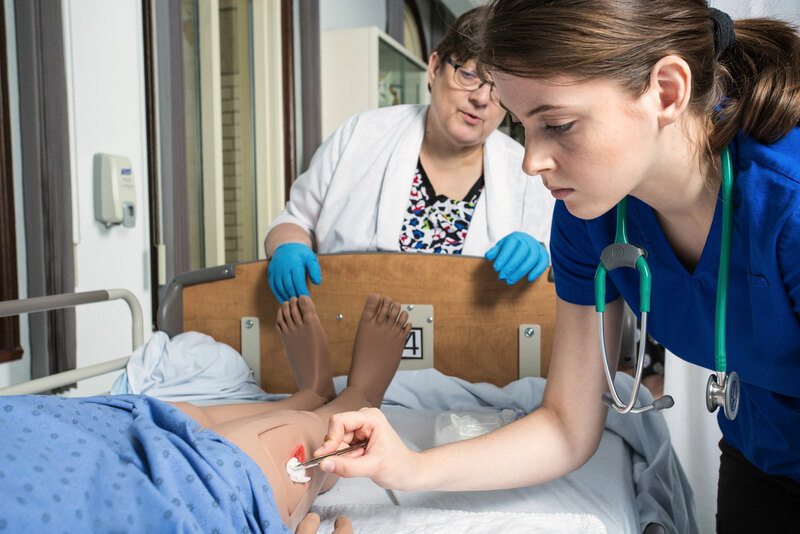 Juno is a modern manikin that was designed to meet educational requirements for clinical nursing skills, from task training through advanced patient care scenarios. 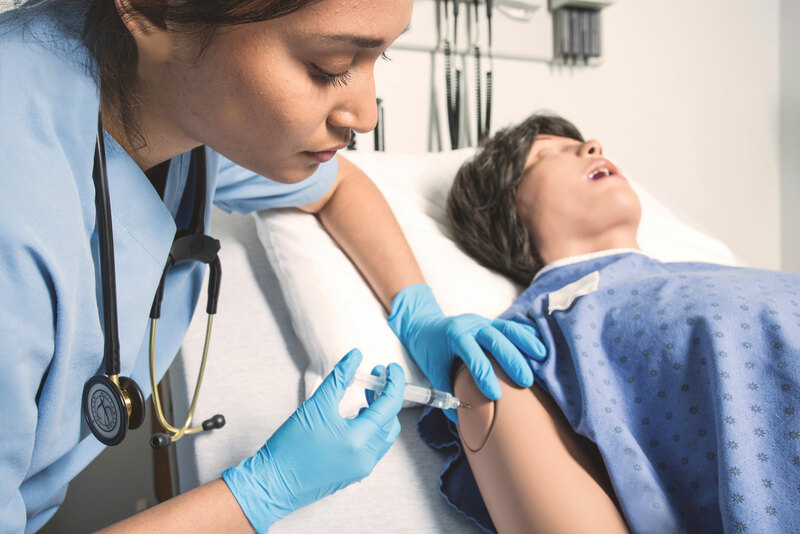 Four wounds interchangeable with the IM injection pads. 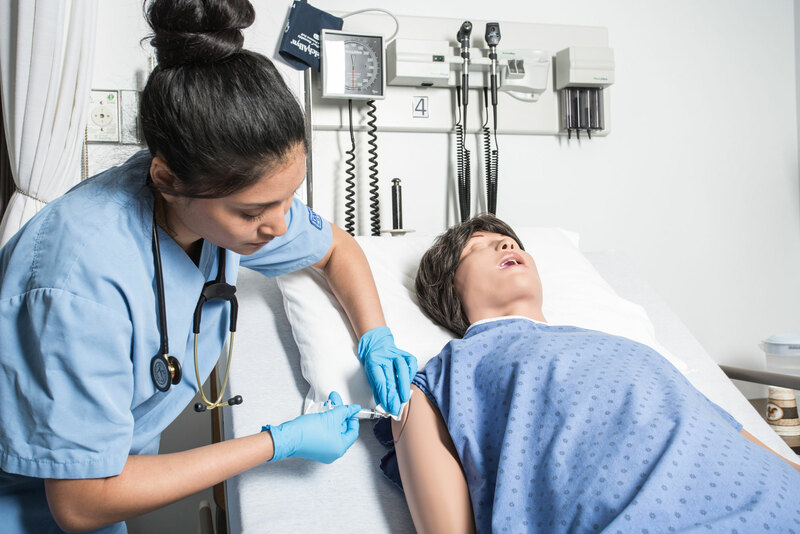 Includes thigh suture, thigh wound, ventrogluteal and dorsogluteal decubitus ulcers.